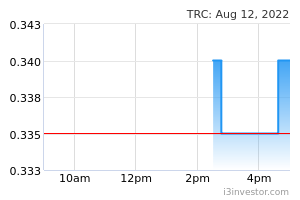 TRC Synergy may trend higher after it formed a long white candle and breached above the MYR0.55 threshold. In view that the 21-day SMA line is likely to begin turning upward, this is an indication of a positive sign. 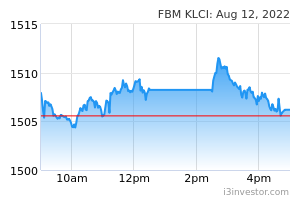 A bullish bias may emerge above the MYR0.55 level, with an exit set below the MYR0.51 threshold. Towards the upside, the immediate resistance is at MYR0.625. This is followed by the MYR0.66 level.